The real raptor! That’s what I called this Dinosaur. 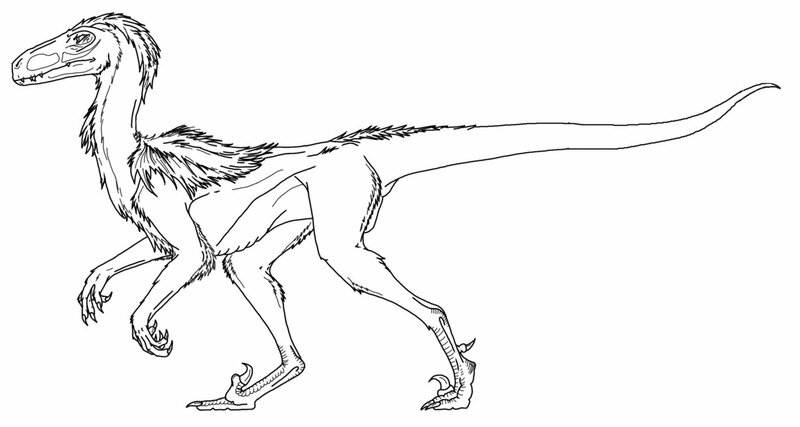 Yep, Deinonychus was a fast-moving, agile and lightly built dinosaur with bipedal feet. I called it as raptor because this dinosaur was built to kill. Deinonychus was equipped with flexible neck and a big head, very powerful jaws with serrated teeth. Its hand had sharp, large and curved claws to harrow their food. Its feet comes with four-toed feet. One of toe had a 13-cm sickle-like claw. To increase their rigidity, Deinonychus uses their tail, not only that, that tail also helped them to gain balance and fast turning ability. Deinonychus was known as one of the smartest dinosaur. Deinonychus’ size was about 3 meters in length, 1.5m tall and have a very light weight, about 80kg. Deinonychus was lived during Cretaceous period, about 110 to 100 million years ago. 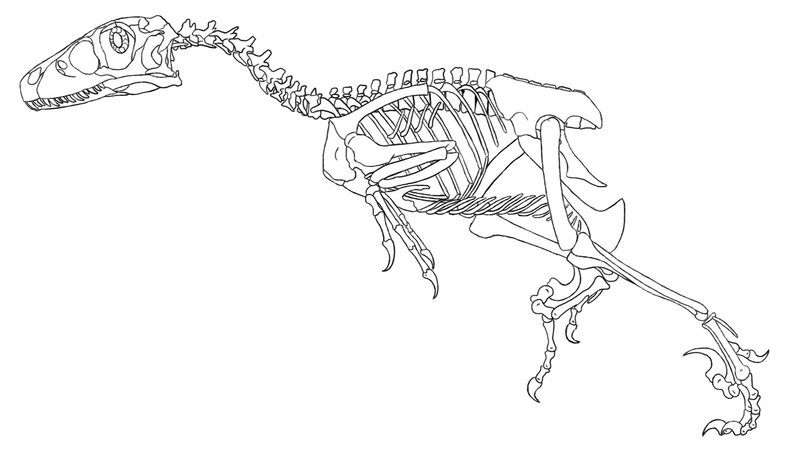 Today, you can bring back the Deinonychus back into life by coloring them. Just download and print these images for free. By the way, this is my second favorite dinosaur. If you want to know how smart Deinonychus is, you can watch Jurassic Park 1, when they confine the paleontologist with their intelligence. Deinonychus were known as the best group attackers. They have very good cooperation. Deinonychus was a carnivore.